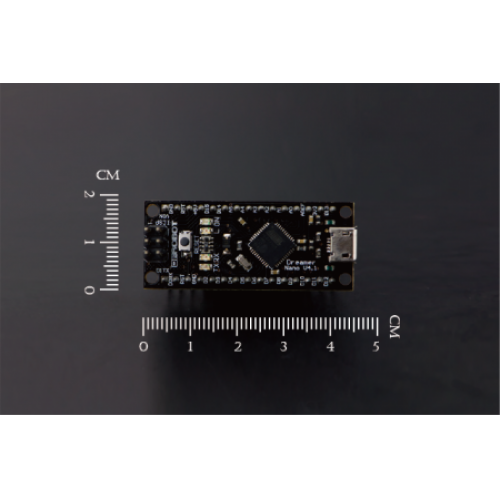 The Dreamer Nano V4 is a surface mount breadboard embedded version of the ATMEGA 32U4 with integrated Micro USB. It has everything that Arduino Leonardo has (electrically).Physically, it is just missing power jack to save space. 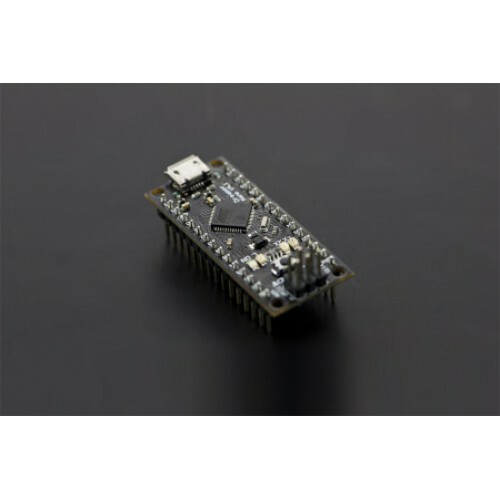 Using the ATmega32U4 as its sole microcontroller allows it to be cheaper and simpler. 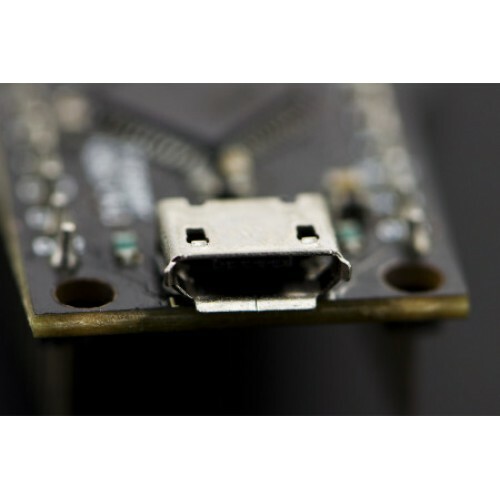 Also, because the 32U4 is handling the USB directly, code libraries are available which allow the board to emulate a computer keyboard, mouse, and more using the USB-HID protocol! The Dreamer Nano v4 is compatible with most Nano shield in the market. It's suitable for projects that require a compact size controller system. 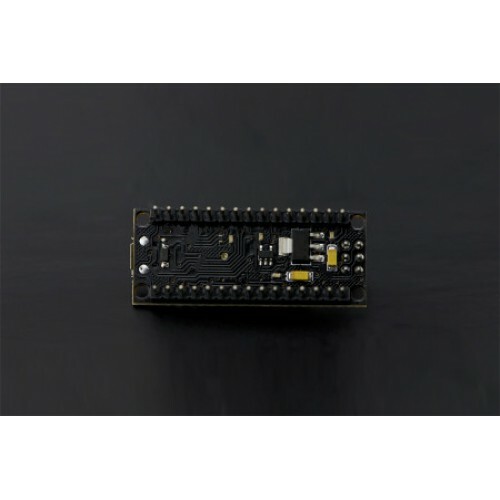 Note: The pins supporting I2C/TWI is located at Digital Pins D2(SDA) and D3(SCL). How to make a GPS Speedometer?